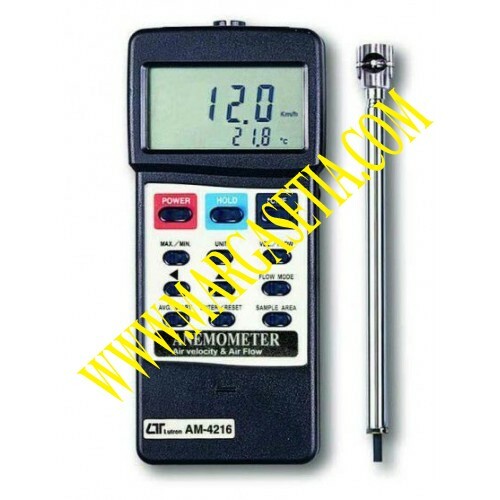 * Function same as AM-4213 but with CMM (m3/min. ), CFM (ft3/min. ).